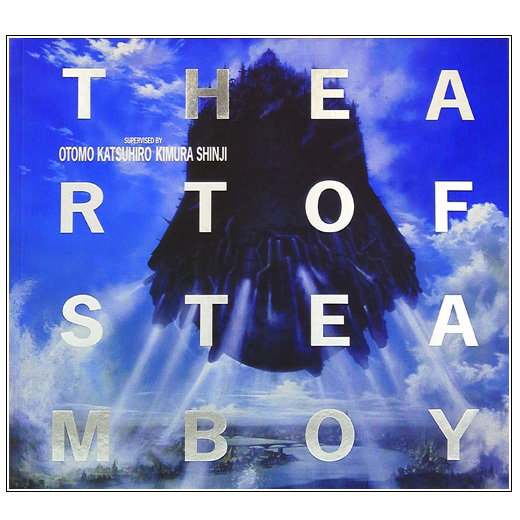 The Art Of Steamboy by Katsuhiro Otomo (大友 克洋) and Shinji Kimura (木村 真二) covers the detailed work done for the creation of STEAMBOY the animation movie directed by Katsuhiro Otomo. 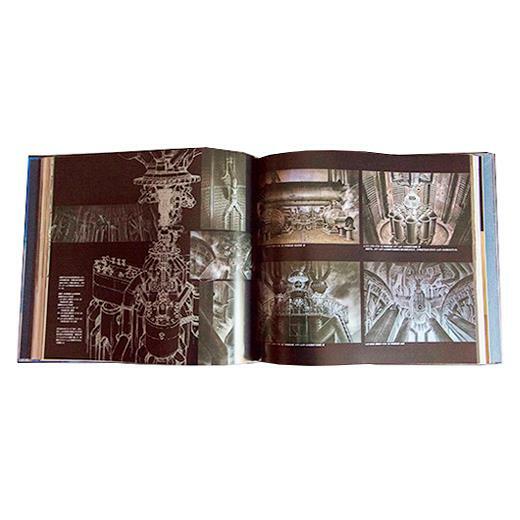 This big size hardcover book contains background paintings, layouts, character designs, vehicle designs and more. 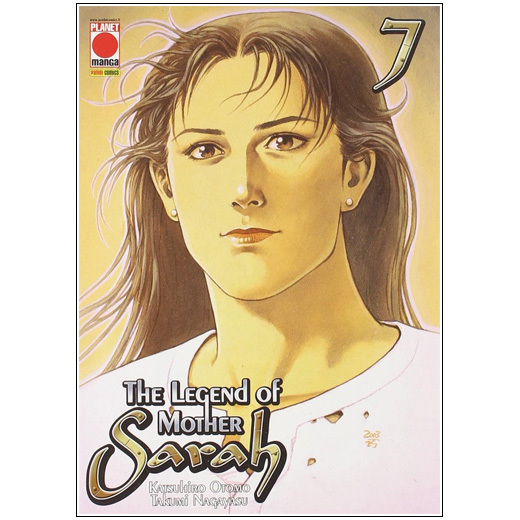 Kodansha has released the last seventh volume of a new edition of The Legend of Mother Sarah (沙流羅) , a manga written by Katsuhiro Otomo and illustrated by Takumi Nagayasu (ながやす功) that started it's serialization in Young Magazine in 1990-I-15 and continued sporadically until 2004-IV-26 making a total of 5 parts collected in 7 books. 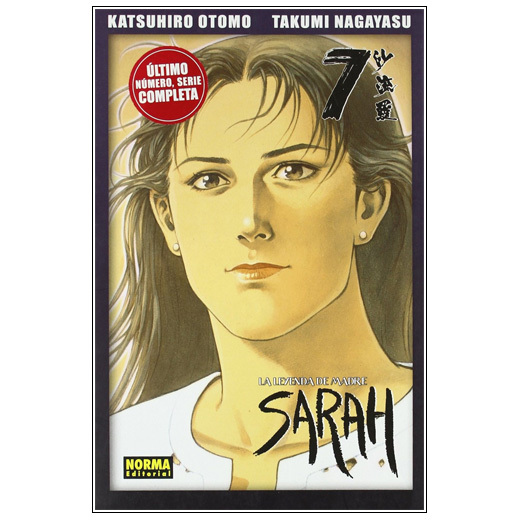 This new edition that contains the same number of pages and episodes than the one previously published back in the nineties features a new cover art and is smaller in size. 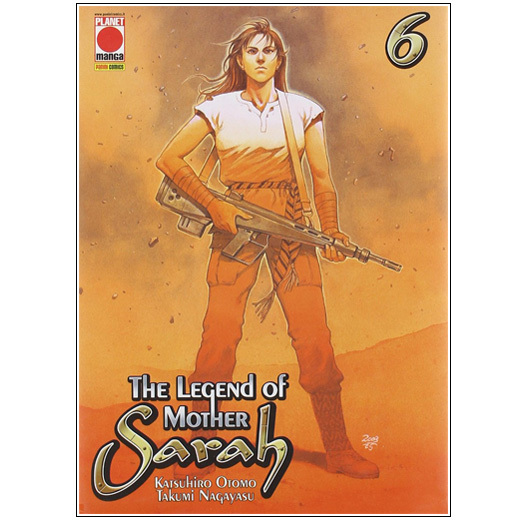 NORMA previously released LEGEND OF MOTHER SARAH in 12 volumes. 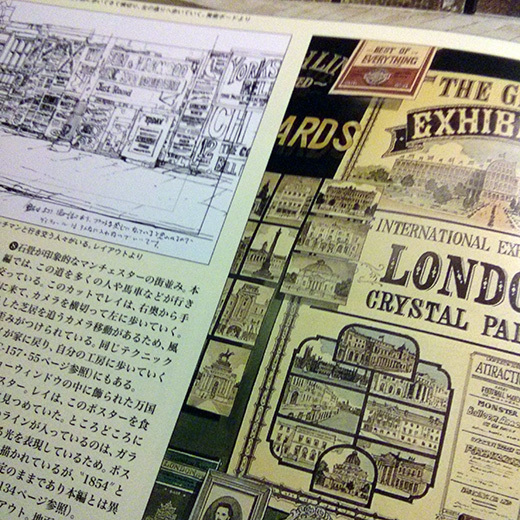 This new edition has the same cover art from the new Japanese edition but the books are double the size. 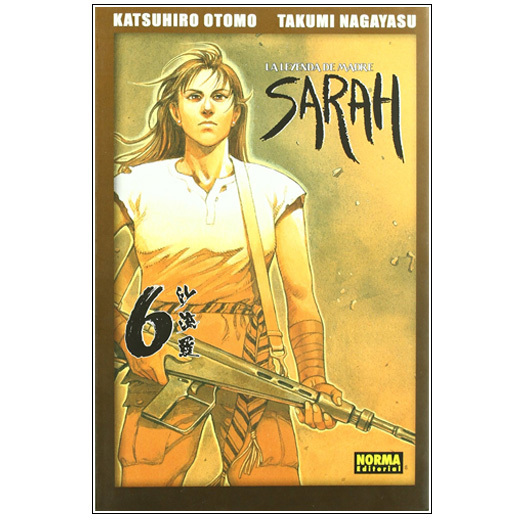 Kodansha has released the sixth volume of a new edition of The Legend of Mother Sarah (沙流羅) , a manga written by Katsuhiro Otomo and illustrated by Takumi Nagayasu (ながやす功) that started it's serialization in Young Magazine in 1990-I-15 and continued sporadically until 2004-IV-26 making a total of 5 parts collected in 7 books. 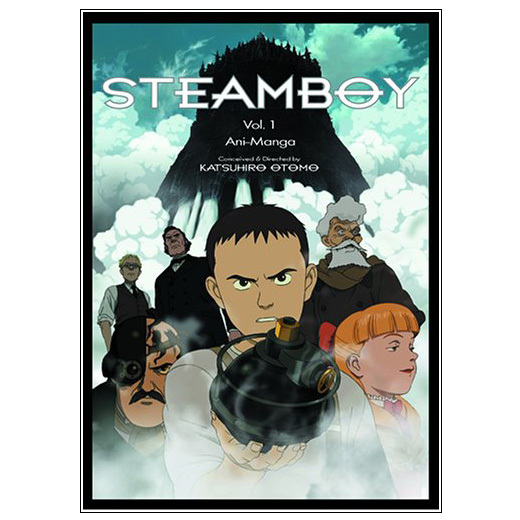 This new edition that contains the same number of pages and episodes than the one previously published back in the nineties features a new cover art and is smaller in size. 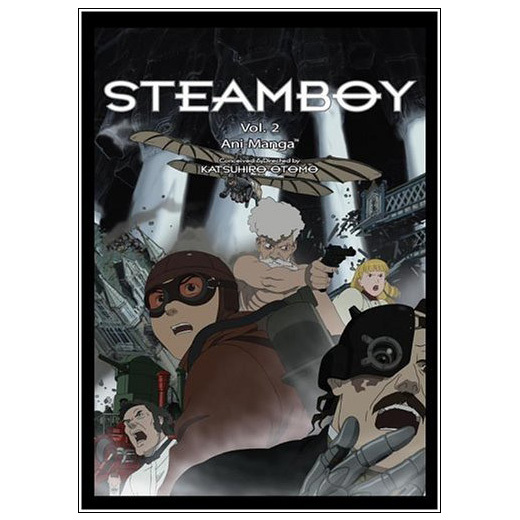 The last animation film written and directed by Katsuhiro Otomo, STEAMBOY has been published by Tokuma Shoten as an animation comic, using frames from the film with inserted dialogues. 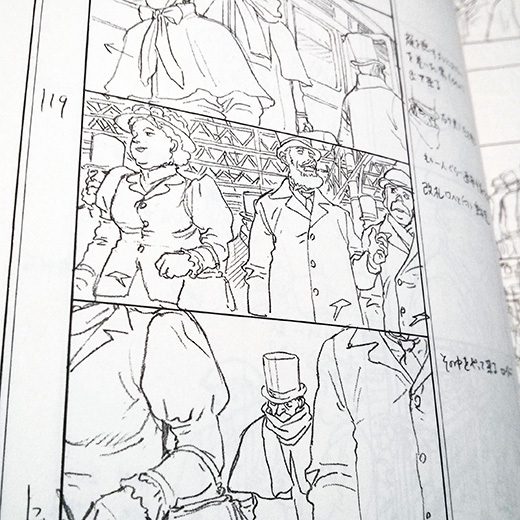 This is the second of two volumes. 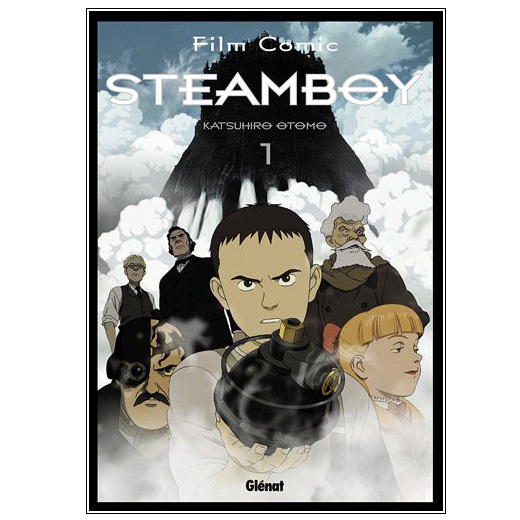 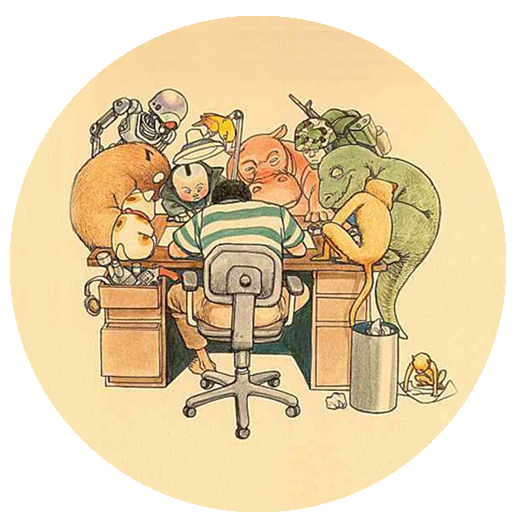 The last animation film written and directed by Katsuhiro Otomo, STEAM BOY has been published by Tokuma Shoten as an animation comic, using frames from the film with inserted dialogues. 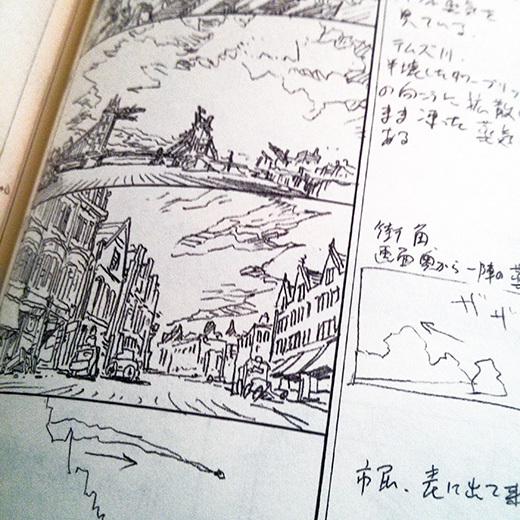 This is the first of two volumes. 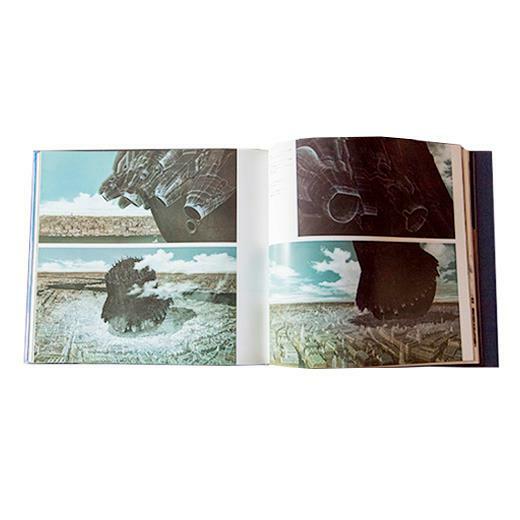 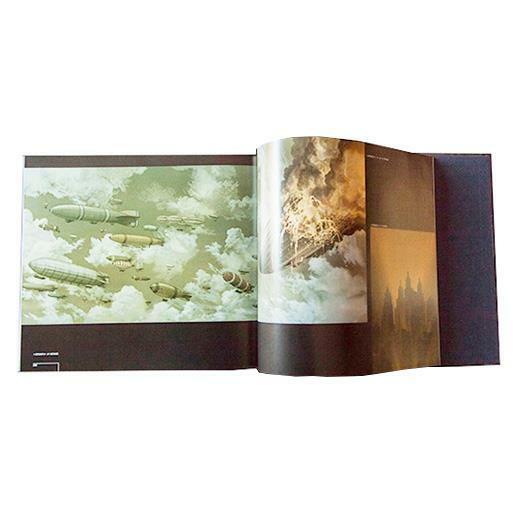 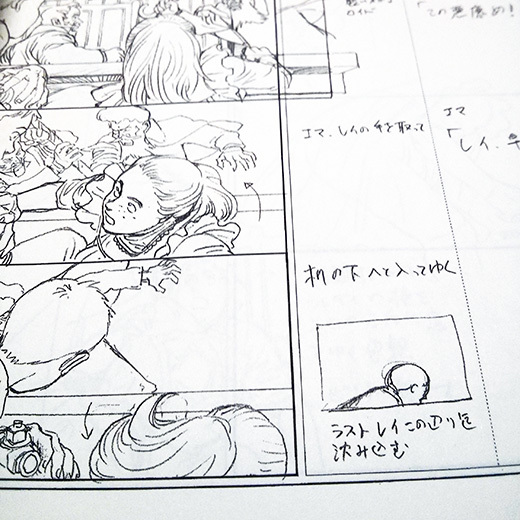 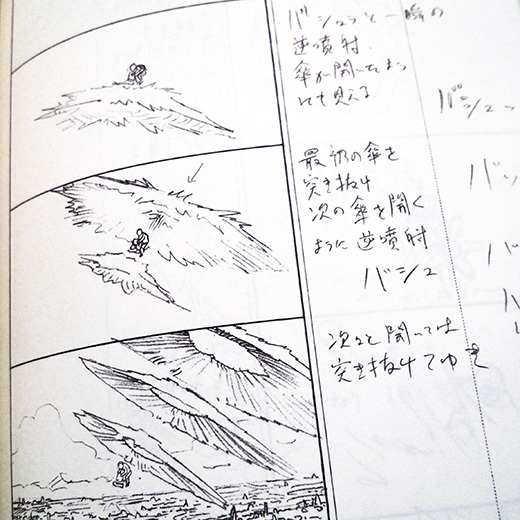 All the Storyboards drawn by Katsuhiro Otomo for his latest film STEAMBOY are included in this gorgeous book of over 700 pages. 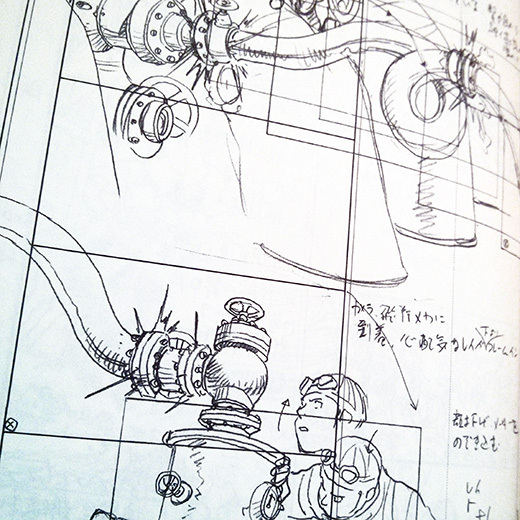 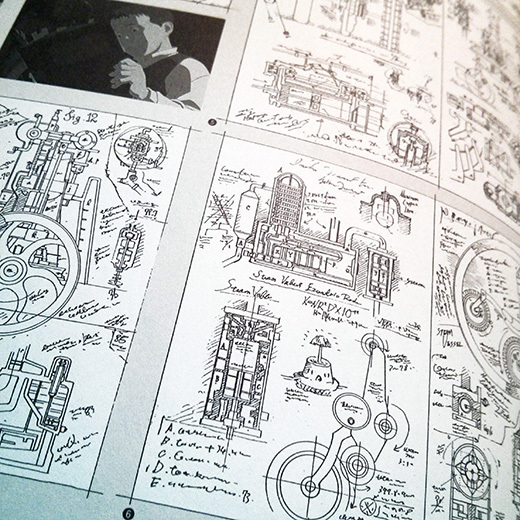 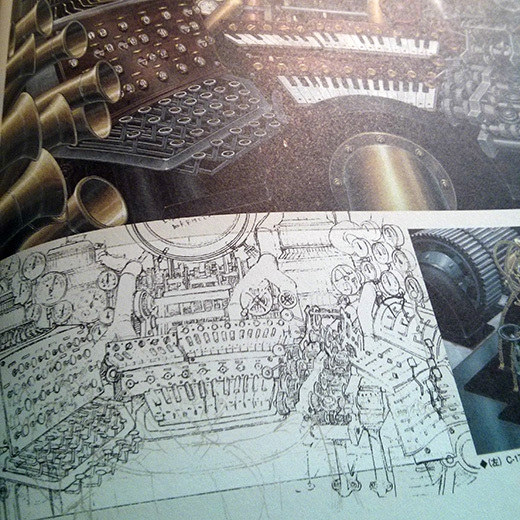 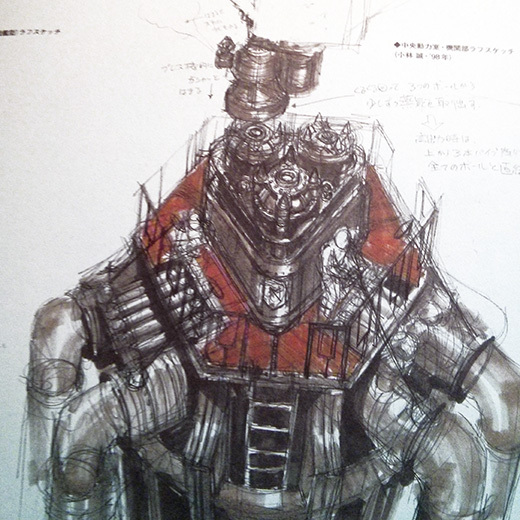 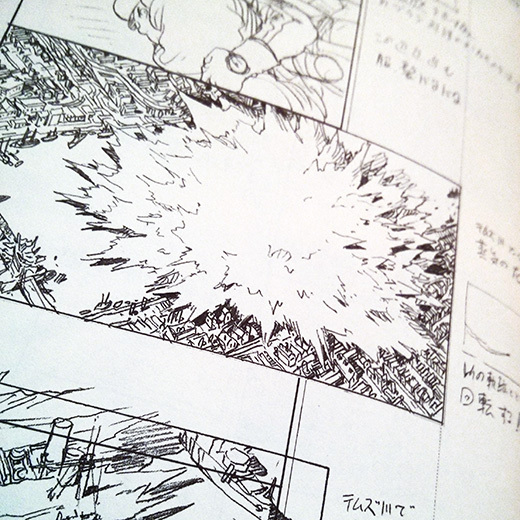 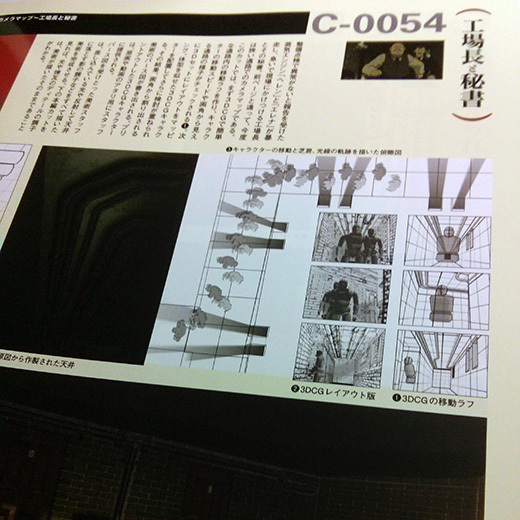 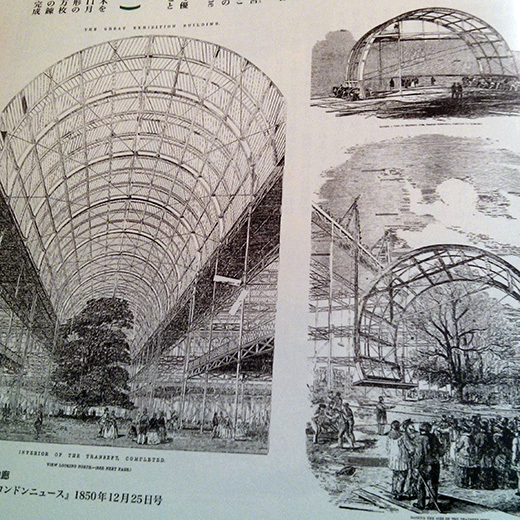 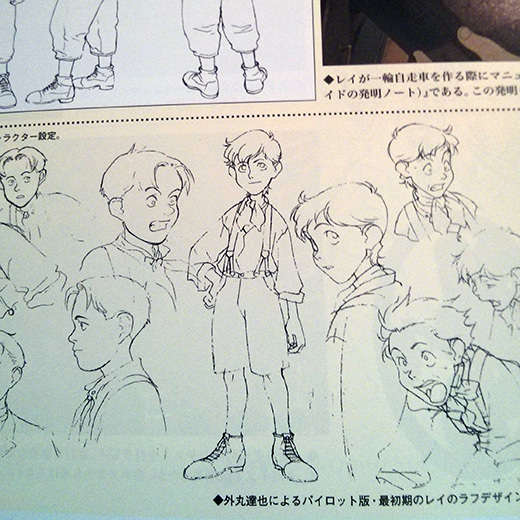 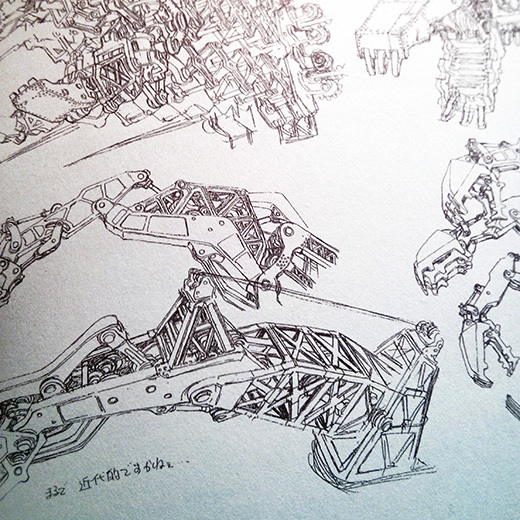 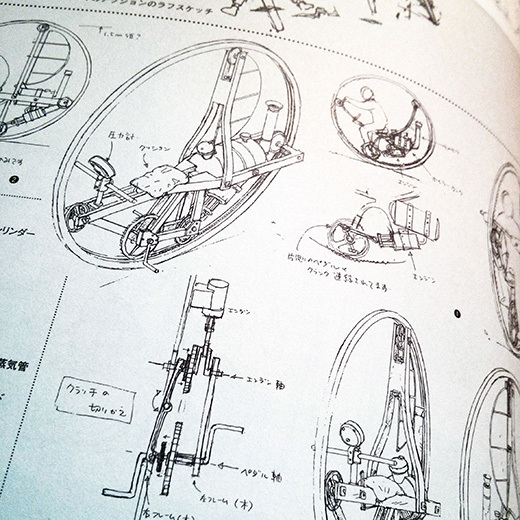 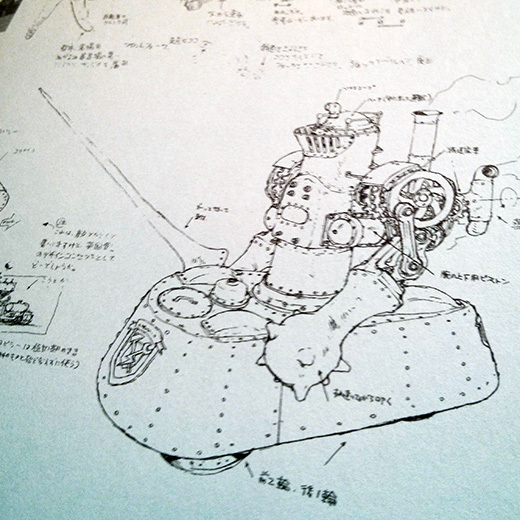 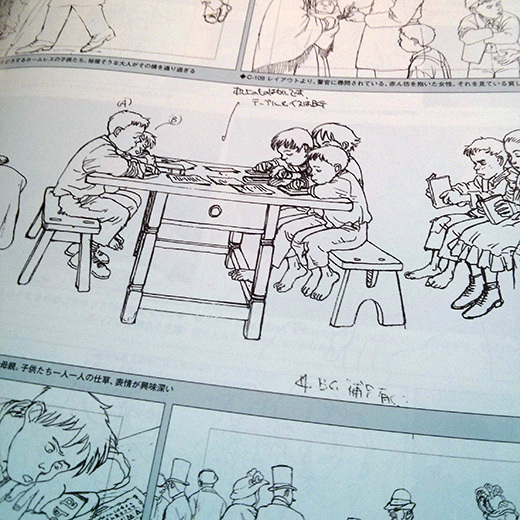 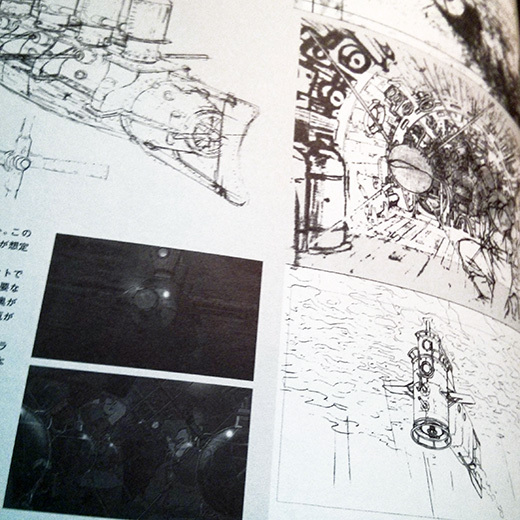 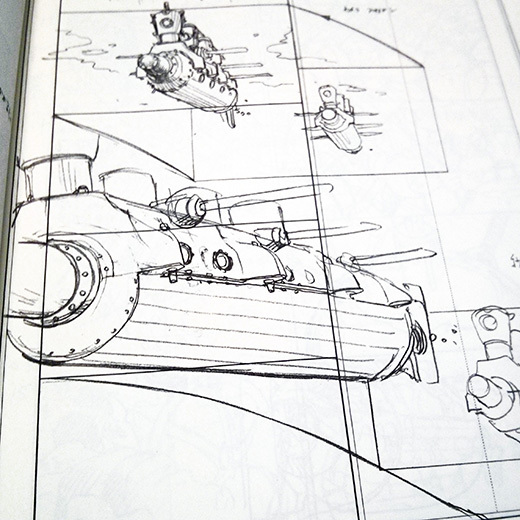 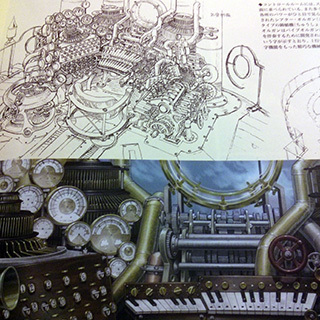 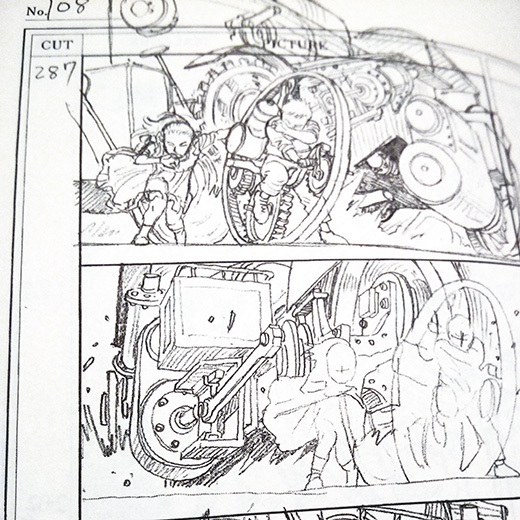 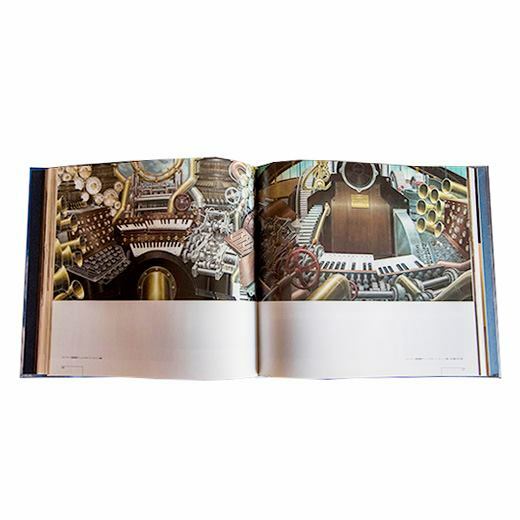 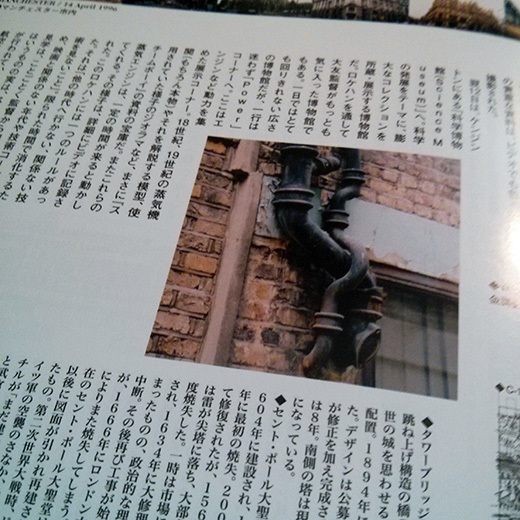 This book introduces the mechanical work developed for Katsuhiro Otomo's last film STEAMBOY. 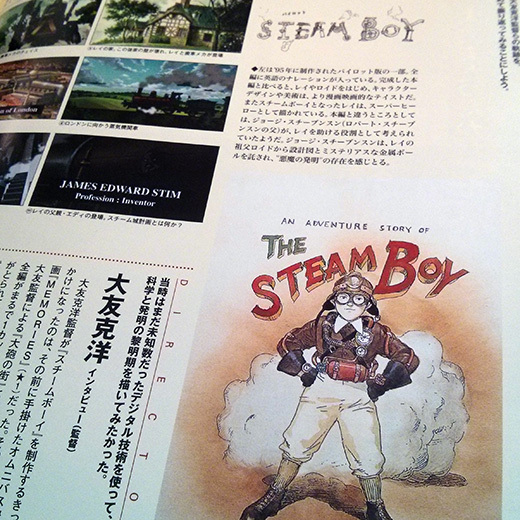 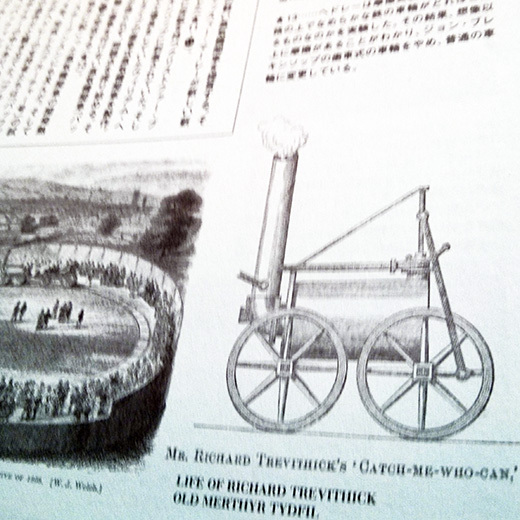 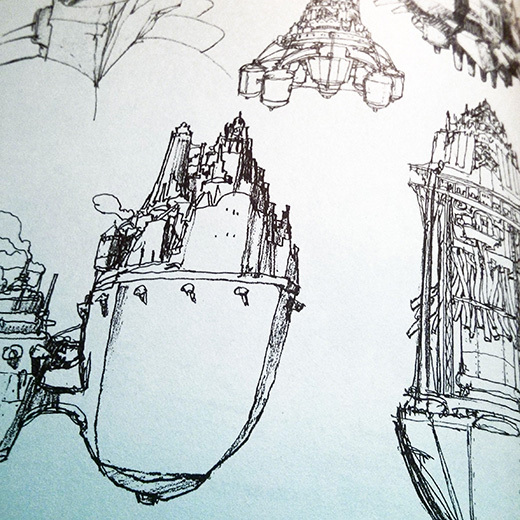 Conceptual sketches, layout and background designs and an approach to the 19th-century steam machines are presented throughout the book. 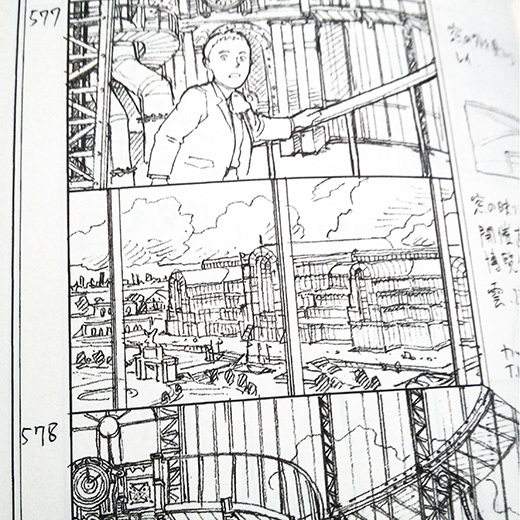 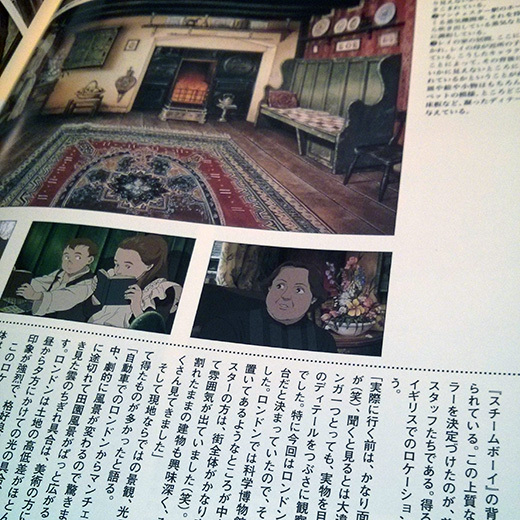 The full color 40 page theatre program of the last animation film directed by katsuhiro Otomo includes a Introduction to historical background and character mechanics as well as 19th-century England and a extensive interview with Katsuhiro Otomo and the staff.